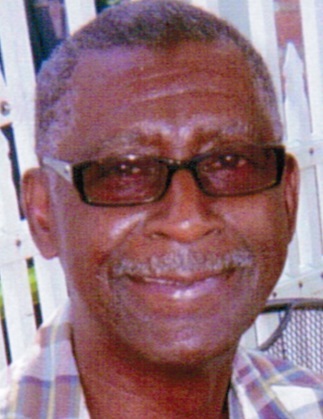 HOWARD, ALVIN "SKIP" (73), called from labor to reward on March 19, 2019. Survived by daughter, Ericka Nicole Howard and granddaughter, Ariyana M. Watson, both of Maple Heights, Ohio; brother, Charles Howard of Twinsburg Township, Ohio. Predeceased by mother, Madeline Howard; brother, James Howard and sisters, Alean Stewart and Isabell “Peaches” Caver. Services will be held Friday, March 29 at Gaines Funeral Home, 5386 Lee Road, Maple Heights, Ohio. Family will receive friends at 10:30 a.m. Memorial service to follow at 11 a.m.